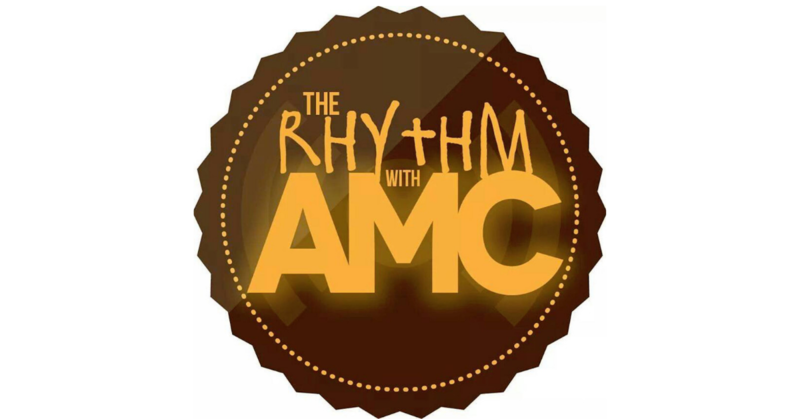 Home PodcastsThe Rhythm With AMC	The Rhythm with AMC: We’re talking Fall TV and Rock and Roll Hall of Fame noms! The Rhythm with AMC: We’re talking Fall TV and Rock and Roll Hall of Fame noms! Soulsters! What’s the good word, y’all?